Our blend of the best of Ballet with the colours of Contemporary Dance! 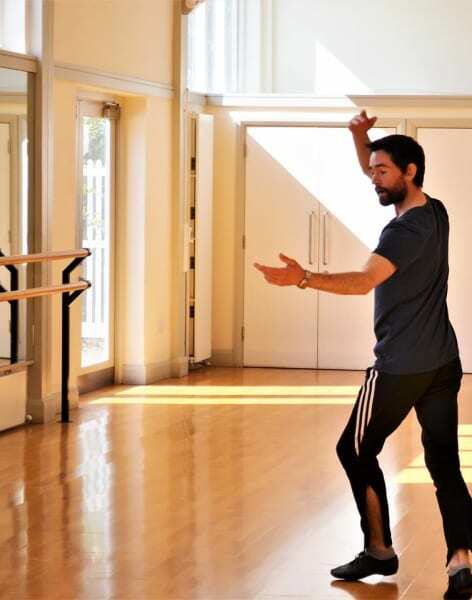 In Mark's classes, you will work on connecting to the body and living deeply in the skin as the inspiration to express ourselves freely. There will be time to experience an expansion in the body taking up more space and sharing that with the other dancers in the class. Taking time to listen and be aware of what is going on inside and out of your body. The classes will be fun and supportive of connecting to others in your own unique way. 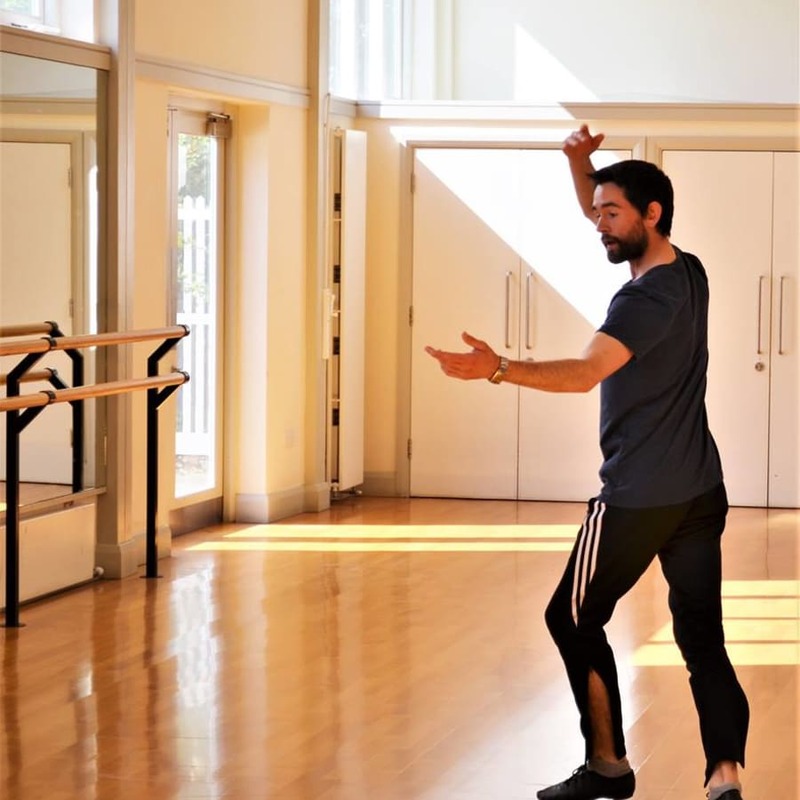 During the sessions Mark will also teach some movement sequences and dance material, drawing inspiration from his previous performance work and career with the Rambert Company in London. Dance targets core strength, flexibility, muscle strength, posture, and alignment. It also has the added benefits of providing personal expression to music, mental stimulation, and there is the aspect of social interaction at each lesson. That is why is so enjoyable and fun! This is a friendly class of all ages and varying ability. The exercises and combinations are enjoyable and challenging for both mind and body. The venue is a lovely light, modern dance studio. It was absolutely great - fantastic teacher and very nice studio and dance partners. Hope to come back soon! 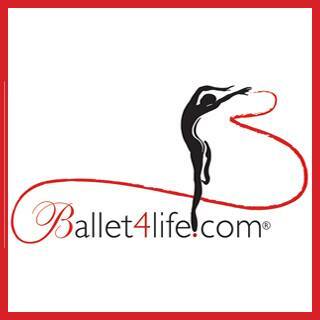 Ballet4Life® prides itself of creating a supportive and friendly environment in which to have a dance class whether you are a retired professional dancer, someone returning to dance classes after many years, or as a complete novice. At this school they serve all levels from age 16 upwards! The teachers exhibit great care for our clients, understand their individual needs or conditions, endeavour to learn our clients' names and to build trust and a professional relationship. Ballet4life's speciality is teaching dance to adults and have done this since 2004 whilst building up a solid client base and recognition in the field for great achievement in pioneering adult dance education in the UK! The teachers also give group and individual feedback in each and every session. Clients are encouraged to work at a pace that is suitable for their needs and perhaps also with pre-existing physical limitations. Ballet4Life offer authentic, thorough and proper classes but deliver them in a fun, engaging, stimulating, fresh way with lovely music, positive comments, and yearly outings to see professional dance performances should people wish to partake. Ballet4Life also have developed our own methodology and deliver specially bespoke ballet, dance, and exercise for the more mature body! #silverswans #50+ dance! They started this 6 years ago well before the current wave of ballet for the older dancers. Dance has now been scientifically proven to increase wellness, mental acuity, and general health. Ballet4Life are glad that science has caught up and they cannot agree more with their findings! They also witness on a daily level how important the social aspect of dance is. Many a long lasting friendship has been formed at Ballet4Life! You don’t need to buy special clothing: leggings and a t-shirt are fine. Wear any comfortable sports clothes which allow you to move without restriction.